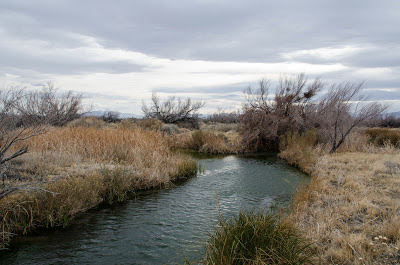 The Ash Meadows National Wildlife Refuge on a breezy, chilly day in February. Ash Meadows is part of the larger Desert National Wildlife Refuge complex in Nevada, and hosts rare desert pupfish and migrating birds. This photo is not in the refuge photo contest because I missed the deadline :( but there are plenty of beautiful photos at the contest website!